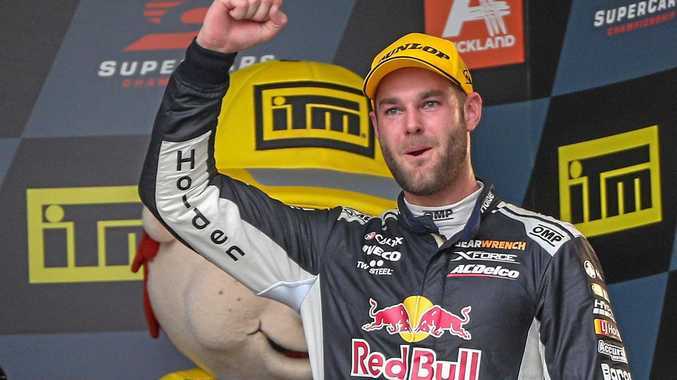 Holden's Shane van Gisbergen has played down his feud with championship rival Scott McLaughlin before this weekend's Supercars series decider in Newcastle, dismissing it is a media beat-up. In the closest championship in a decade, McLaughlin, 25, has a 14-point lead over fellow Kiwi van Gisbergen, 29, after their title duel appeared to get personal in the previous round in Auckland. Among a string of incidents, van Gisbergen appeared to cross the line when he parked so close to McLaughlin's Falcon after beating his rival in the round's opening race that the humiliated series leader couldn't get out of his car as live TV cameras rolled. 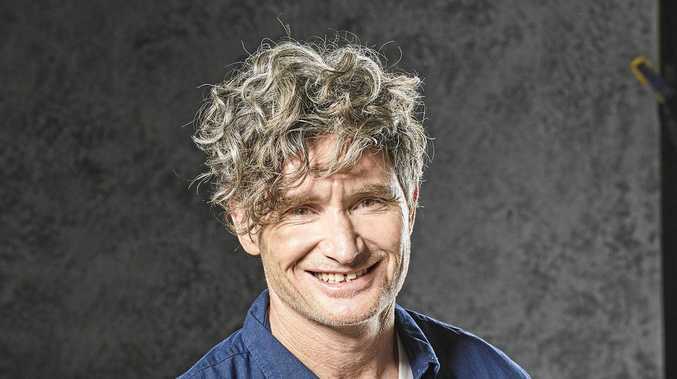 Van Gisbergen's Red Bull Racing team manager Mark Dutton didn't help matters when he described the incident that left McLaughlin fuming as "funny". An unimpressed McLaughlin, 25, later made it clear he hoped to get the last laugh by claiming his maiden championship on Newcastle's tough street circuit. But van Gisbergen, who is attempting to add to his 2016 championship title, insists he has no problem with McLaughlin. 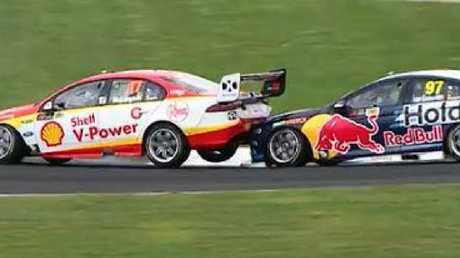 Shane van Gisbergen bumps Scott Mclaughlin in Auckland. "There's no bad blood. . We get along pretty good. There is a lot of respect there," van Gisbergen told AAP on Tuesday. "I think it is the media trying to beat it up to try and get more interest in the championship. "You want that (more interest) but the media already beats stuff up more than it should be. "Of course we want to beat each other .... and will race hard until the end but there is a lot of respect between us." Van Gisbergen said he was more focused on drawing on the experience of 2016 when he held out teammate Jamie Whincup to clinch his maiden title. "Knowing I have done it before is a big help," he said. "I am not nervous but there is so much that can happen. "There will be a lot of pressure but I know what it feels like when you get it right - I will try to aspire to that." Not much has separated the flying Kiwis all year. McLaughlin won eight races and claimed a championship-high 13 pole positions while van Gisbergen's 2018 tally stands at seven wins and five poles. Either way a New Zealand driver will win the championship for the seventh time, after Jim Richards (four titles), Robbie Francevic (one) and van Gisbergen. "It is amazing how it has come down to the final round after a full year of racing," van Gisbergen said. "The title will come down to whoever makes the least mistakes, who is best under pressure." Practice starts on Friday, with 95-lap races on Saturday and Sunday.